Here is an example of a place card with jungle theme we printed using Digital Calligraphy for a little boy’s birthday party. 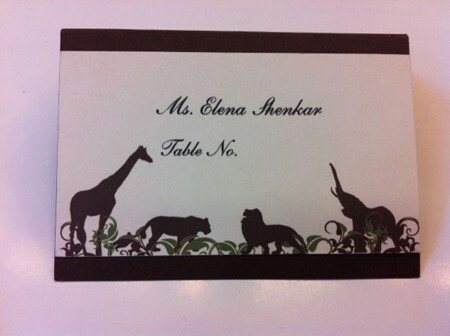 This example illustrated a birthday party place card with a jungle theme, two layered stock. 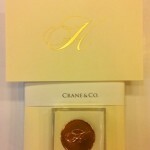 This is a custom order please inquire for pricing and ordering. 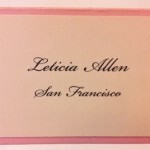 You can also check out our Place Card and Place Card Calligraphy categories.